Washington Court House City Schools recently celebrated Thanksgiving with a meal and decorations. Cherry Hill Primary students enjoy a delicious feast before their fall break. Decorations of all varieties could be seen in the halls of Cherry Hill. These Belle Aire classmates sat and enjoyed their meal together. Volunteers serve Thanksgiving dinner to Belle Aire students. 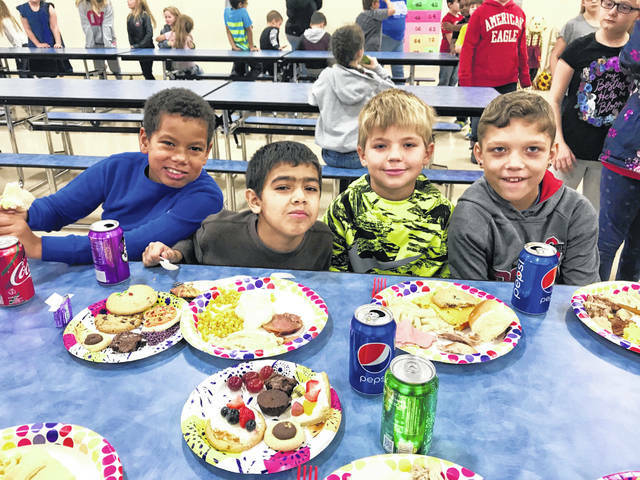 Cherry Hill Primary students eat their Thanksgiving feast. 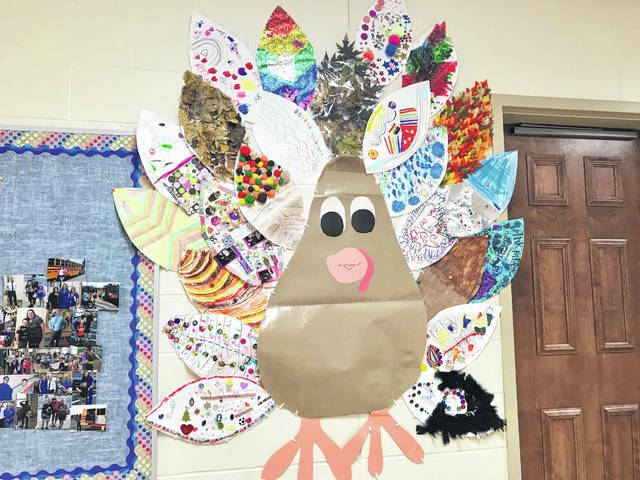 https://www.recordherald.com/wp-content/uploads/sites/27/2018/11/web1_IMG-9534.jpgWashington Court House City Schools recently celebrated Thanksgiving with a meal and decorations. Cherry Hill Primary students enjoy a delicious feast before their fall break. https://www.recordherald.com/wp-content/uploads/sites/27/2018/11/web1_IMG-9538.jpgDecorations of all varieties could be seen in the halls of Cherry Hill. 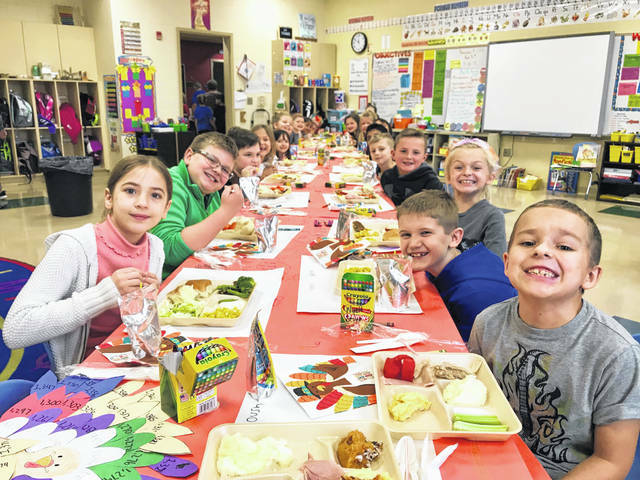 https://www.recordherald.com/wp-content/uploads/sites/27/2018/11/web1_IMG-9547.jpgThese Belle Aire classmates sat and enjoyed their meal together. 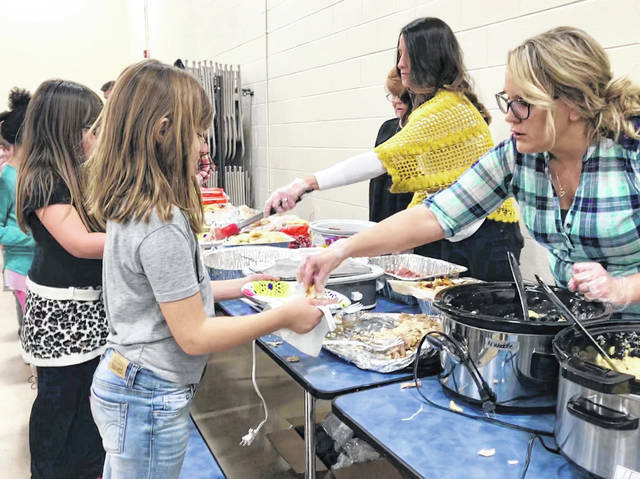 https://www.recordherald.com/wp-content/uploads/sites/27/2018/11/web1_IMG-9553.jpgVolunteers serve Thanksgiving dinner to Belle Aire students. 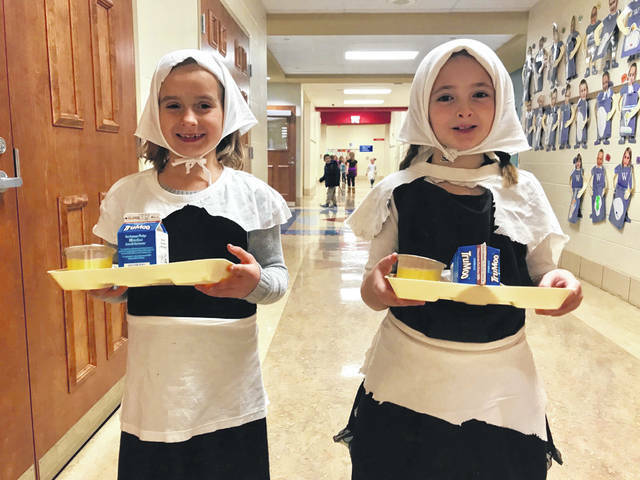 https://www.recordherald.com/wp-content/uploads/sites/27/2018/11/web1_IMG-9573.jpgCherry Hill Primary students eat their Thanksgiving feast.